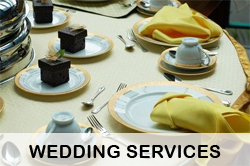 WEDDING SERVICES: Are you ready for your special day? Orlandolimorental.com is the ultimate Central Florida Wedding Limousine Service Provider. We feature multiple high end limousines that will be perfect for your wedding day. Our highly trained and professional chauffeurs will drive you to your destination on time and in style. Orlandolimorental.com will be glad to transport just the Bride and Groom or the entire wedding guest list! 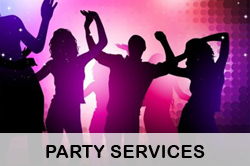 PARTY SERVICES: Orlandolimorental.com will help you get the party started in comfort and style! We service all of Central Florida including, but not limited to: Orange, Volusia, Osceola, Brevard, Lake, Polk, Sumter, Citrus, Pasco, Hernando, Hillsborough, Seminole, and Pinellas Counties. We offer more types of vehicles for more events than any other limousine company in Florida. We have luxury service for Anniversaries, Birthdays, Quinceañeras, Sweet Sixteens, Bachelor, Bachelorette, 40th and 50th Birthday, Bar and Bat Mitzvah, Retirement, and even Divorces. We’ll help you celebrate any special event or occassion! Our Party Buses will amaze you! PROM SERVICES: We have an A+ rating at the Better Business Bureau, feel secure knowing that we have your children’s safety as our first priority. Renting one of our luxurious limousines or party buses will help make your special night even more memorable. We provide soda and ice, free of charge, and hire only safe drivers with spotless records. 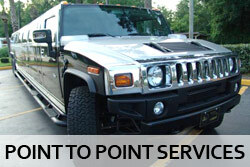 POINT TO POINT SERVICES: Orlandolimorental.com of Central Florida offers on a limited basis point to point transfers. If you need a ride from location A to B, and don’t have a huge budget for transportation, check out our discount limousine prices for transfer service in Orlando, and our quality transportation service with SUV and sedan vehicles. VIP SPECIALS: At Orlandolimorental.com we’ll treat you like a VIP! 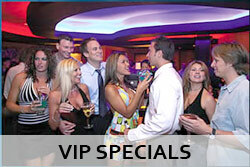 Check out our special club offers to some of the hottest clubs and bars in Central Florida. Our Florida limos and party buses will take you anywhere. 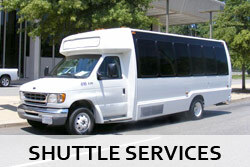 SHUTTLE SERVICES: Have a large group that you need to transport? Orlandolimorental.com offers Shuttle Service from Orlando International Airport to Port Canaveral in Shuttle and Mini Buses. Call now for our amazing rates! 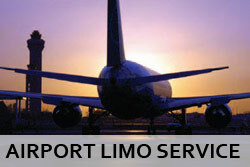 AIRPORT LIMO SERVICES: Going on a Cruise from MCO to Port Canaveral? How about a vacation to Disney World or Universal Studios? For reliable Orlando airport limo service, sedan service, shuttle vans, and shuttle bus to MCO, Port Canaveral transportation, and Orlando International Airport Taxi / Limo Service. We have the right vehicle for you!